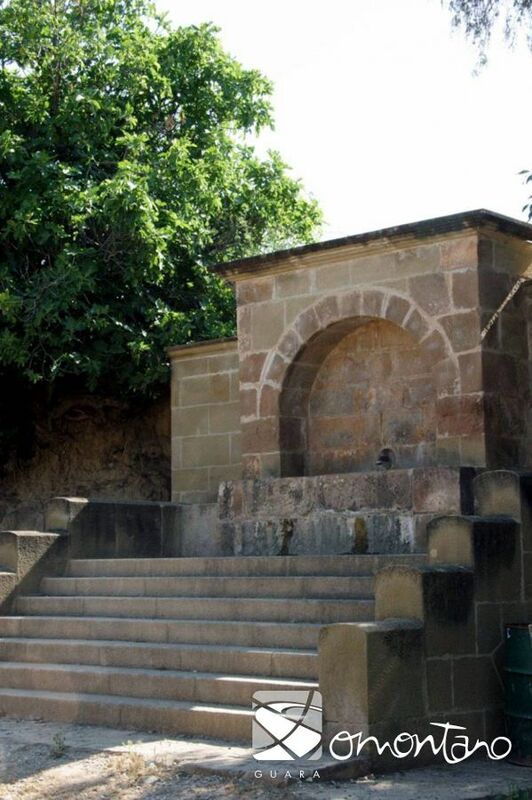 Across the whole of the region there are fountains based on the same design, which afford great character and personality to the Somontano heritage. They are based on a model that was used throughout the 16th century. 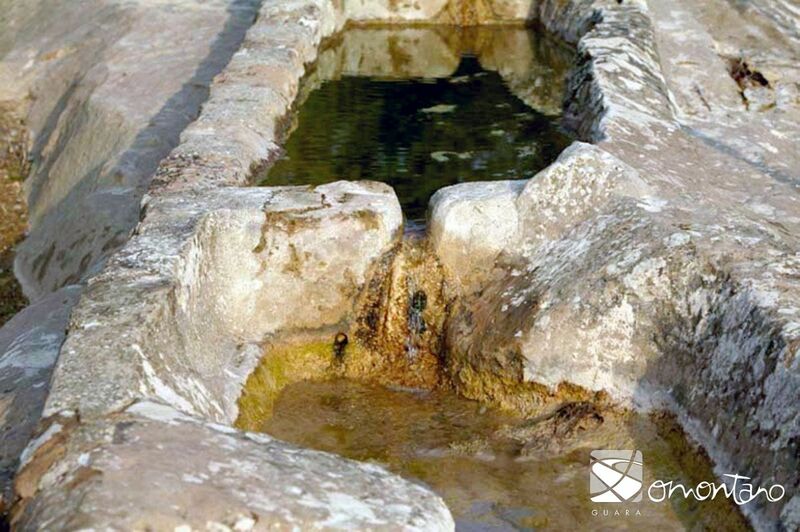 During this period the instigation of new techniques, an increase in skills of the master fountain makers and economic prosperity all made it possible to bring the precious liquid to villages. 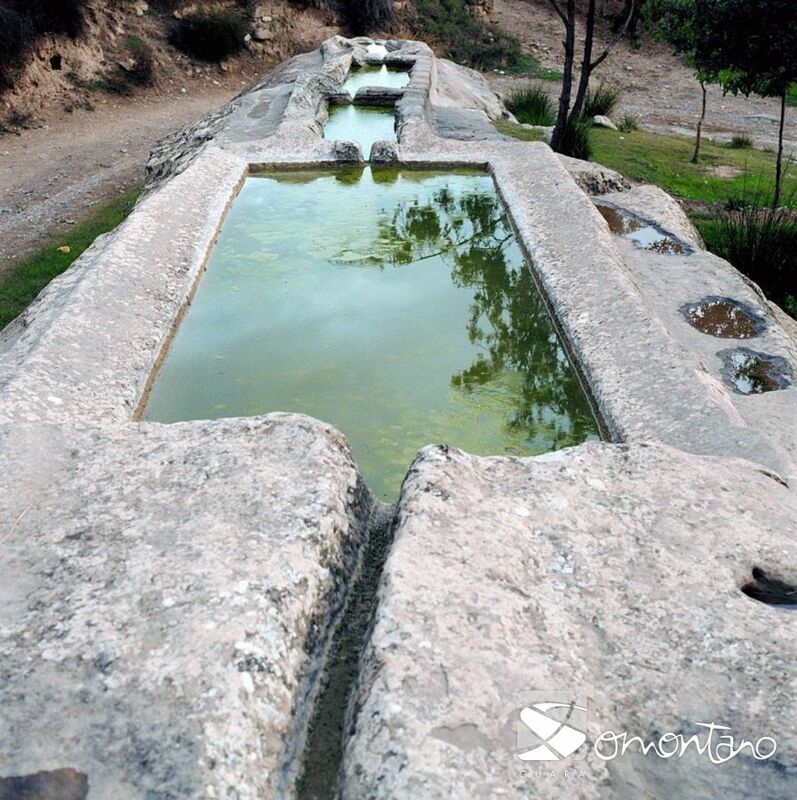 Some magical places of water such as these fountains and sinks are inhabited by beautiful women know as the “washerwomen.” They comb their long, golden hair with juniper oil by the light of the moon and soak their naked bodies and their dancing feet in the morning dew. They are very elusive as so difficult to spot. Usually people only glimpse their white laundry hung up between the trees and spread over bushes. However, it is said that a person with a pure heart who is capable of seizing an item of their clothing will enjoy happiness, luck and great fortune for the rest of their lives. The clothes also have the power to undo witches spells. 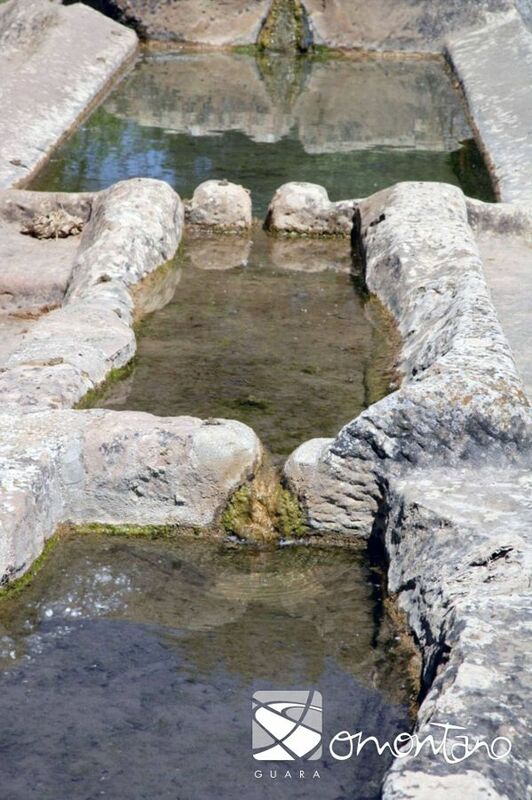 These magical spirits related to nature and water are linked to ancient eras and Greek myths, such as the Naiads, nymphs that watched over fountains, wells and springs.